Mom's outfit + Win a pair of sunglasses!! She's holding a pair of UV Protected sunglasses from Vivilli Fashion in her hands. 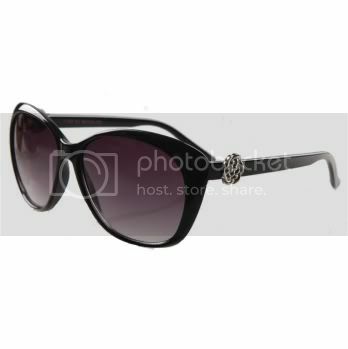 Vivilli Fashion had send me a pair of sunglasses and i may also give one pair of sunglasses to my viewers!! @ VivilliFashion giveaway is awesome, you should check out this giveaway http://www.nouksterinthecity.com !! 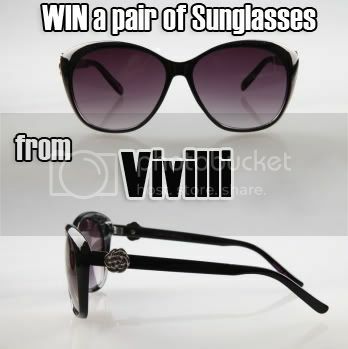 4 Email me @ nouksterinthecity@hotmail.com so i can collect all the email addresses for vivilli to pick out a winner! Giveaway ends over 2 weeks!! FishSpa, Sauna, Uit eten...te duur?? Nee joh!